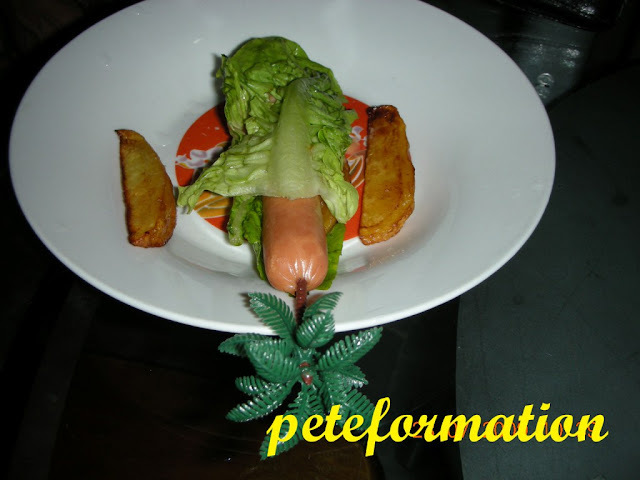 PeteFormation Foodie Adventure: Sausage, Potato Wedges and Romaine Lettuce for Breakfast.....opps, wait, What is this? 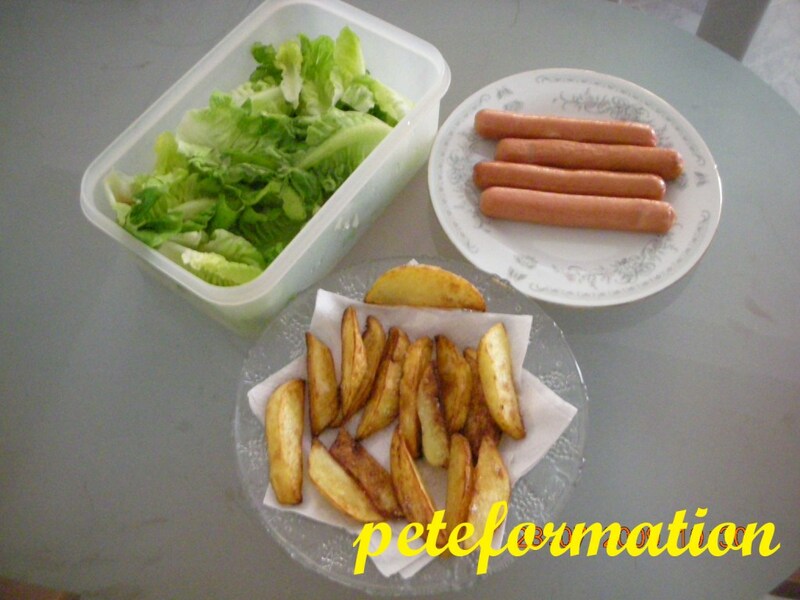 Sausage, Potato Wedges and Romaine Lettuce for Breakfast.....opps, wait, What is this? When I downloaded my photos into the computer, I found the photos below and was puzzled for a while! 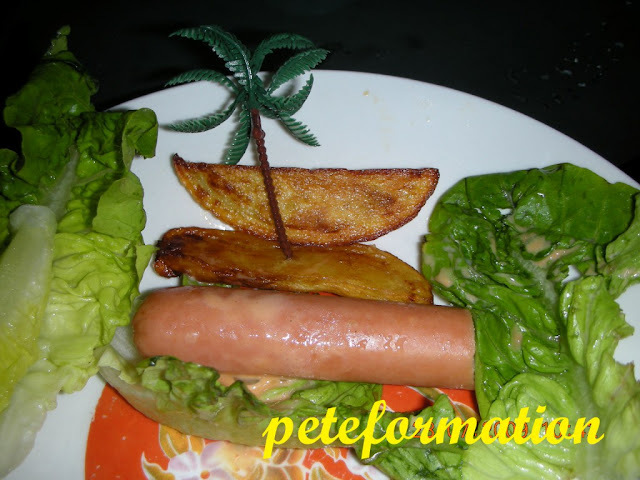 Coconut tree growing on the potato wedges! Who was the culprit? Then I discovered this photo! Later, I found out that my daughter had taken the plastic tree from her 'Ti Ti' (Younger brother)﻿ toy soldier set and used it in the photos. Mmmmmm, no wonder she didn't manage to finish her homework........! LOL!!! Last pic so obscene... Like father, like daughter eh? A food stylist in the making.. Very creative, esp in the last pic, the angle is ... LOL. 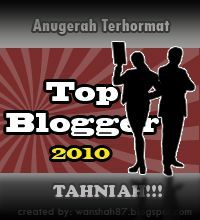 Maybe the next round, another new creation by your daughter...hehe..
Hehehe, ya, the last pic very obscene la. But you didn't notice she messed up with your, er, the sausages? Wakakaka! She cucuk the coconut tree at the very precise place. Pain! (The sausage shouted loudly).